Disclaimer: Minor intimate details… Not interested, please skip this post. Here’s an idea that will add some heat to the chilly Autumn air. My Mr Right likes lingerie as much as any other man… on the floor. Right? So, I can’t help but feel a little guilty spending money on it. But lingerie does what it’s supposed to and makes me feel attractive. Sometimes a feat in and of itself. So, to me, if I can spend $20, it’s worth it. 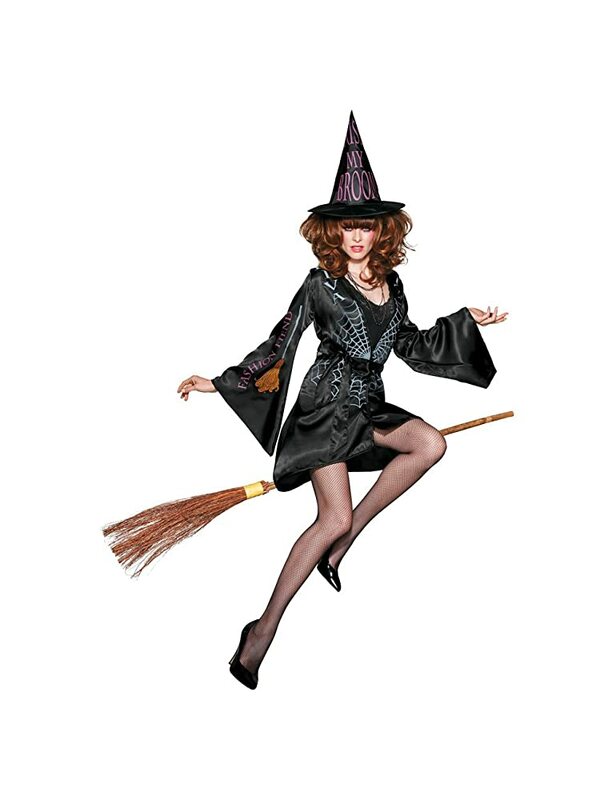 The beauty of Halloween, you only have to be as skimpy as you’re comfortable with. This would still keep you fairly covered but it’s still sultry and seductive. Rawr! And it’s only $15 at Amazon. Score. Right? Of course there are more elaborate costumes to choose from… but then the price tag usually goes up too. 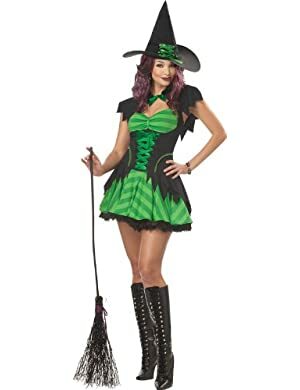 And there are the naughy costumes… If you’re wearing this when your Honey comes home (he may give you a weird look at first), he may just pull you into the bedroom, you naughty girl. Have fun!